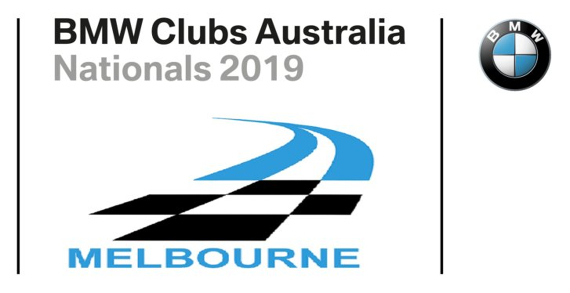 Welcome to the booking page for the LIQUI-MOLY BMW Clubs Australia Nationals 2019. The Nationals are being held in Melbourne in Easter 2019: Friday 19th to Monday 22nd April. 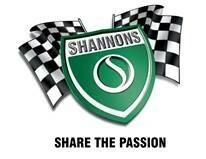 You can select any number of events to attend on any or all of the 4 days over the Easter period. A Deposit will be calculated at the end of your Registration with Full Payment and all Registrations required by Monday 1st April 2019. Please note that hotel accommodation needs to be booked directly with the Novotel Hotel 03 9525 5522 during business hours and state that you are part of the BMW Nationals 2019. Alternatively log on to the Novotel website at https://www.accorhotels.com/gb/hotel-1506-novotel-melbourne-st-kilda/index.shtml for specials that may be available. For those staying at the Novotel Hotel, 'Check-in' is available from 2:00pm onwards. Meet the Organizing Committee and collect your Welcome Pack and Merchandise between 2:00 and 6:00pm on Friday 19th April 2019 at the Novotel Hotel Event Base.